Itsuki Morita from Japan is unlike any other elementary school student, because he’s already a Guinness World Records holder, aged just 6 years and 114 days. He’s officially now the “world’s youngest club DJ,” after spinning an hour-long set at “L” in Osaka, Japan. 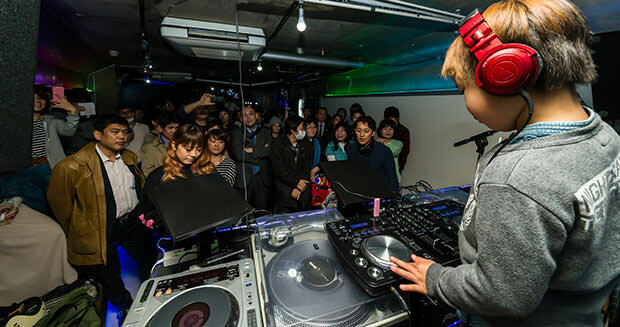 Morita played a number of tracks using professional Pioneer XDJ AERO decks in front of a large crowd of consisting of adults and other children. 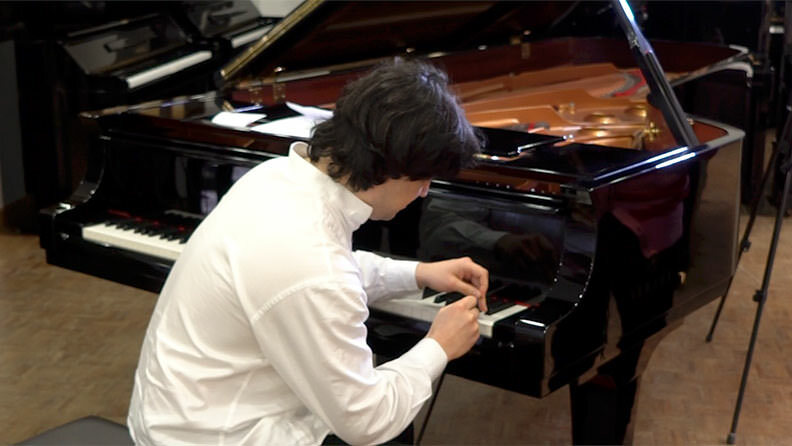 Portuguese-American musician Domingos-Antonio Gomes, also known as “Antonio Domingos”, has proven that he’s got the fastest fingers in the business by setting a new record for the “most piano key hits in one minute.” He managed to hit the key B7 an unbelievable 824 times in just 60 seconds, which equates to more than 13 hits a second. International surfing champion Garrett McNamara now has a new accolade to add to his list of achievements, a Guinness World Record. 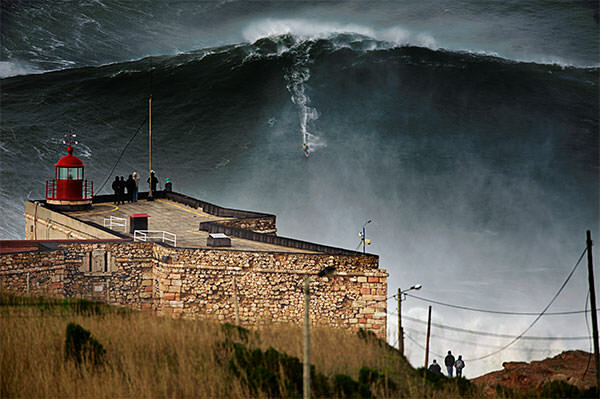 He now officially holds the title for “largest wave surfed (unlimited),” by having successfully drifted down a curl that measured a massive 78-feet off the coast of Praia do Norte, in Nazare, Portugal in 2011.